“Here’s the thing! I bumped into Kavus Torabi at a Magma concert in Paris. Next thing, he invites me to watch him play in a band in London. I thought it was going to be in the back of a pub somewhere. Turns out he was a proper musician and guitarist in Cardiacs! en he brings out his own band’s first album. I invite him onto my Interesting Alternative Show on PhoenixFM. We hit it o so much so that we now do the radio show together. Even more bizarre is that we now DJ live together! A snooker player teaming up with an avant-progressive musician. You couldn’t make it up! 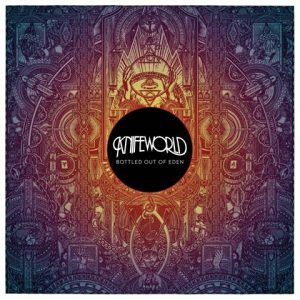 So here I am recommending my mate’s band’s record to you! A sure recipe for disaster I hear you think? Except … It’s brilliant!! Don’t take my word for it, look up the positive reviews online. On to Luke’s choice. 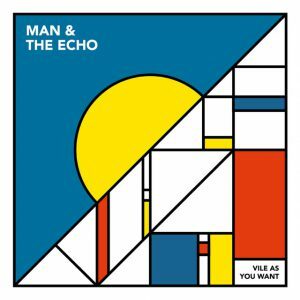 I first heard Warrington lads Man & e Echo when a friend played the B-Side to this single to me, and it was instantly stuck in my head for days. They sound a bit like a less pretentious Arctic Monkeys, with elements of 60s girl group, with a touch of psychedelia in the A-Side and some proper, foot-stomping Northern Indie on the B-Side, married with some of the most cutting lyrics about the Facebook generation I’ve heard. Yet another band to watch when they release their debut album later in the year.